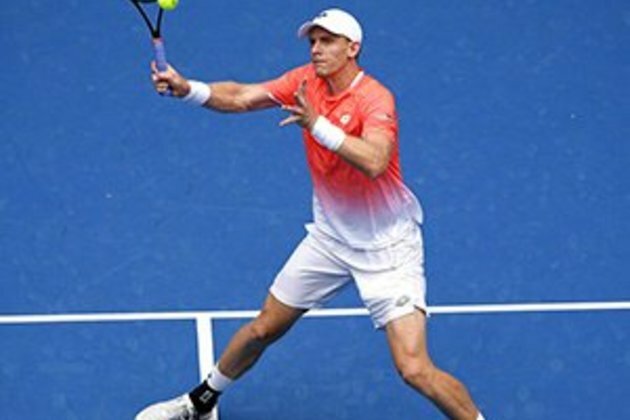 Cape Town - South African tennis star Kevin Anderson says is currently doing rehabilitation work following an elbow injury picked up at the Australian Open. Anderson, who was the fifth seed in Melbourne, was knocked out in the second round by American Frances Tiafoe, who has since gone on to make the quarter-finals. 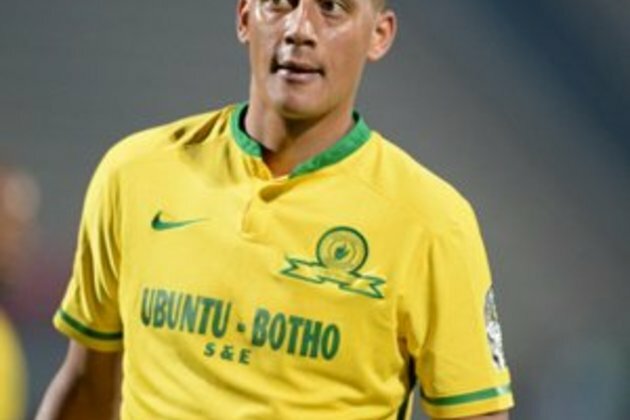 Via a blog post for SuperSport.com, Anderson said he was disappointed to already be back home in Florida in the United States. 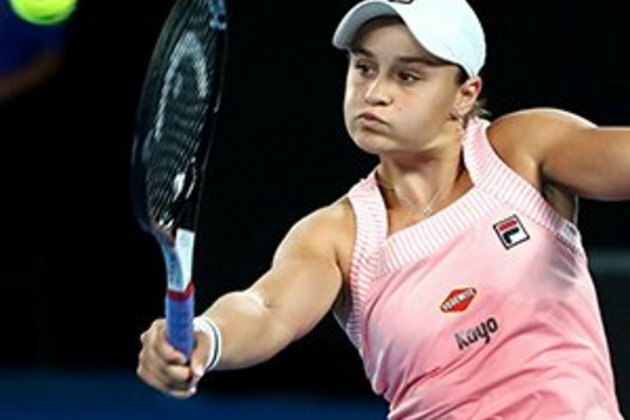 "I had hopes of progressing well beyond the second round of the 2019 Australian Open, but it was a difficult match for me against Frances Tiafoe. All in all, I felt he countered really well throughout the match. 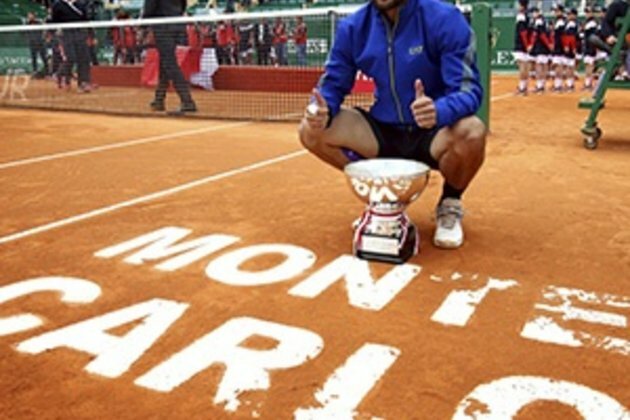 It was a very physical contest, which I thought consisted of high-quality tennis from both of us," Anderson wrote. The world No 6 also shed more light on the elbow injury. "Unfortunately, my elbow played up a little which impacted the effectiveness of my serve especially in the third and fourth sets. In the days since, I've been having a lot of rehab and rest in order to get back into the best condition possible. We travelled home the day after my loss and I'll spend a few weeks in the States before my next competition." Anderson's next scheduled event is the New York Open which starts on February 11 and the South African will be looking to defend the title he won there last year. It was a good start to the year for Anderson, who captured the Maharashtra Open in Pune, India when won the battle of giants against 2.11 metres (6-foot-11) tall Ivo Karlovic. Anderson, who stands at 2.03 m (6-foot-8), edged out the veteran Croat 7-6 (7/4), 6-7 (2/7), 7-6 (7/5) in the tallest ATP final in the Open Era.